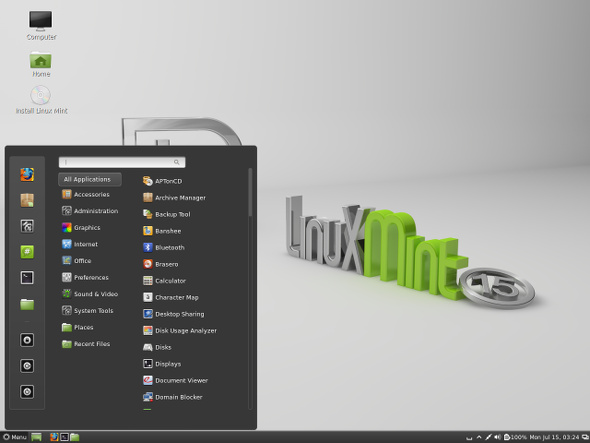 When first installing Linux, the installer will have an option to install a graphical desktop environment. If you have already installed a minimal version of Linux that lacks a graphical desktop environment, install X Server and Xorg. X server is a display server. A display server is what makes it possible to display a graphical display manager, desktop environment, and window manager. [root@server1 ~]# yum groupinstall "X Window System"
Some distributions, such as CentOS and Red Hat, will require EPEL. apt-get or yum can be used to install your preferred display manager (aka login manager). A display manager starts the greeter. A greeter displays the graphical login screen. You would probably only install one display manager. LightDM greeter. Refer to how to configure LightDM for additional things that must be done to use LightDM. X greeter. The X Display Manager is very limited. 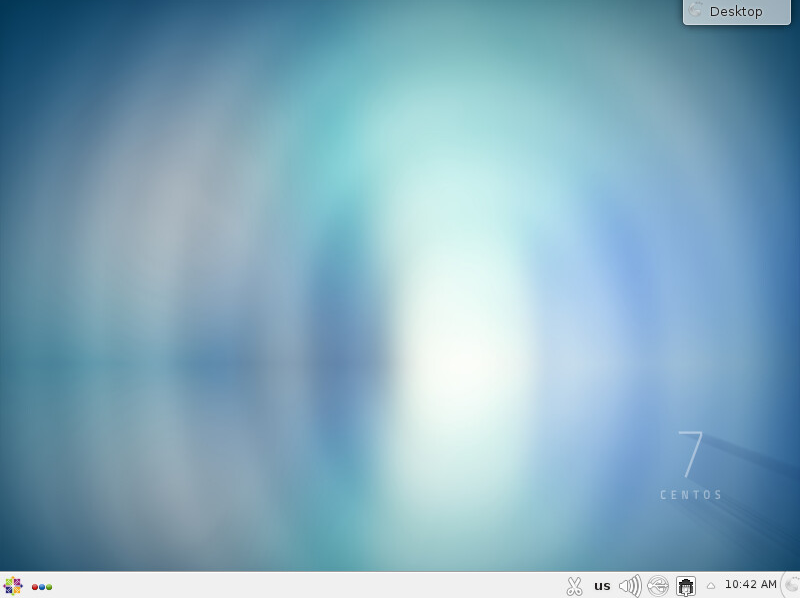 All you can do is to sign into the default Desktop Environment. The X Display Manager greeter does not have an option to choose a session. 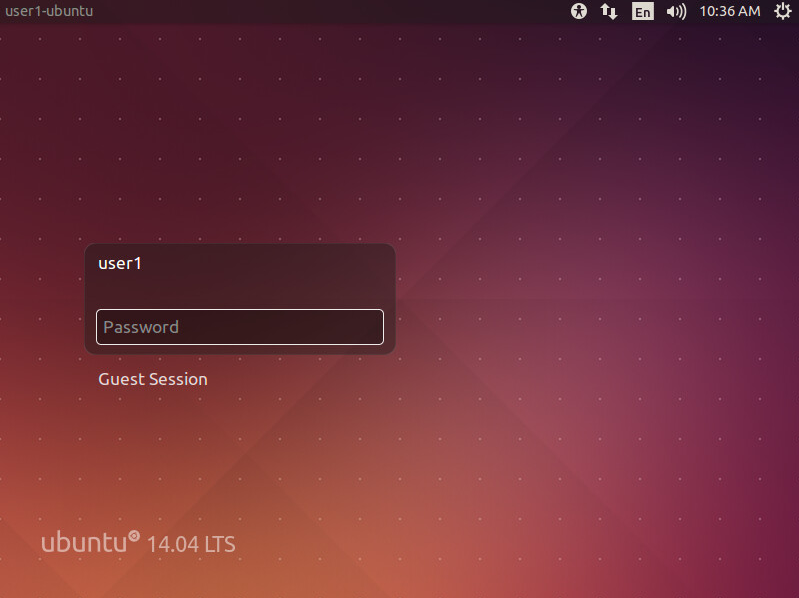 In a greeter, a session is the Desktop Environment you would like to use. 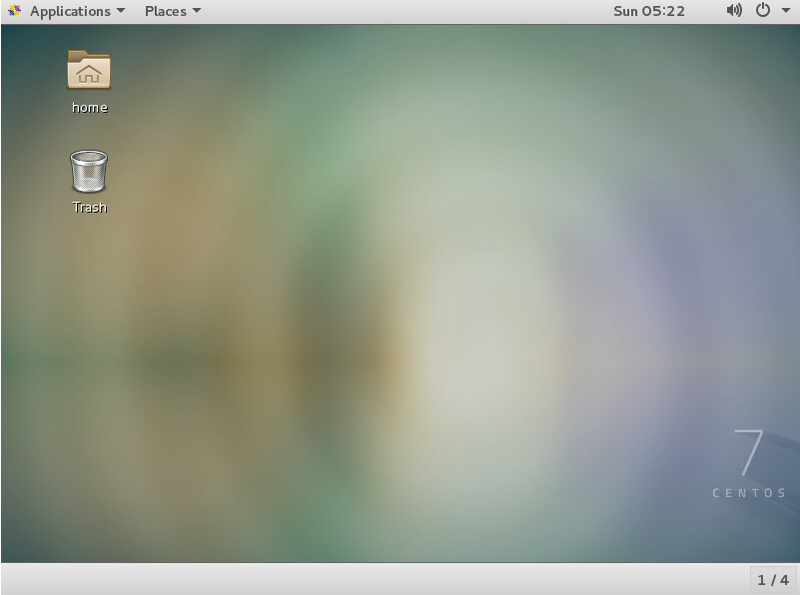 Gnome is the default desktop used by Centos and Fedora. 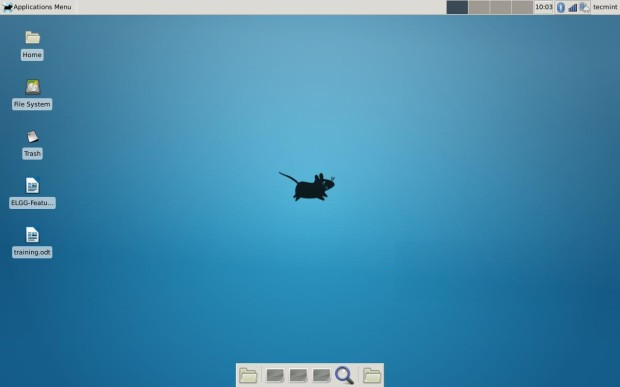 [root@server1 ~]# yum groupinstall "GNOME desktop environment"
[root@server1 ~]# yum groups install "KDE Plasma Workspaces"
[root@server1 ~]# yum --enablerepo=epel -y groups install "Xfce"
Use the following command to verify the appropriate desktop environment is being used (kde in this example). If you have more than one display manager or desktop environment installed, you may need to configure your default display manager or default desktop environment. On some systems, the /etc/X11/default-display-manager file contains the default display manager being used by the system. Be careful editing the default-display-manager file. If there is a grammatical error, or if the alternative display manager is not properly set up or supported, the system may hang at boot. 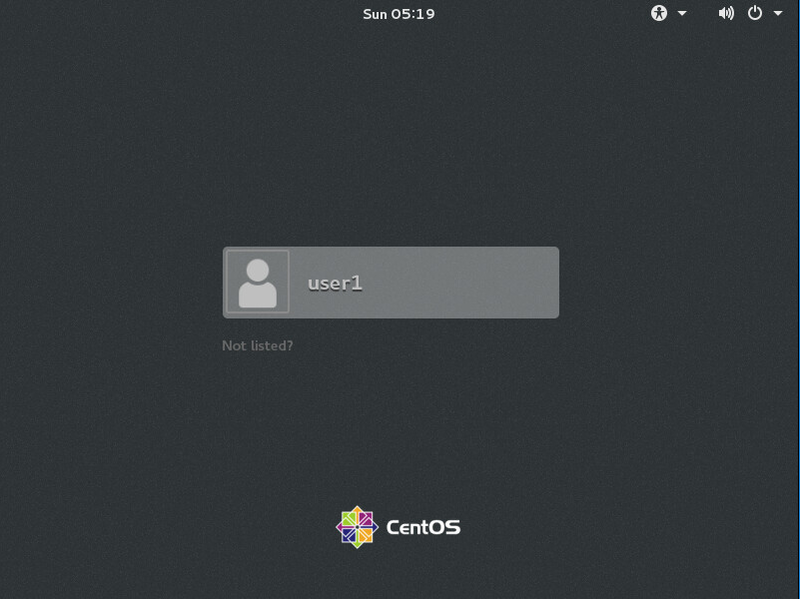 On some systems, the /etc/sysconfig/desktop file contains the default display manager and desktop environment. If the appropriate greeter is not showing, install the system-switch-displaymanager package. Replace value with your preferred display manager. Start the display manager. Replace value with the name of the display manager you are using. 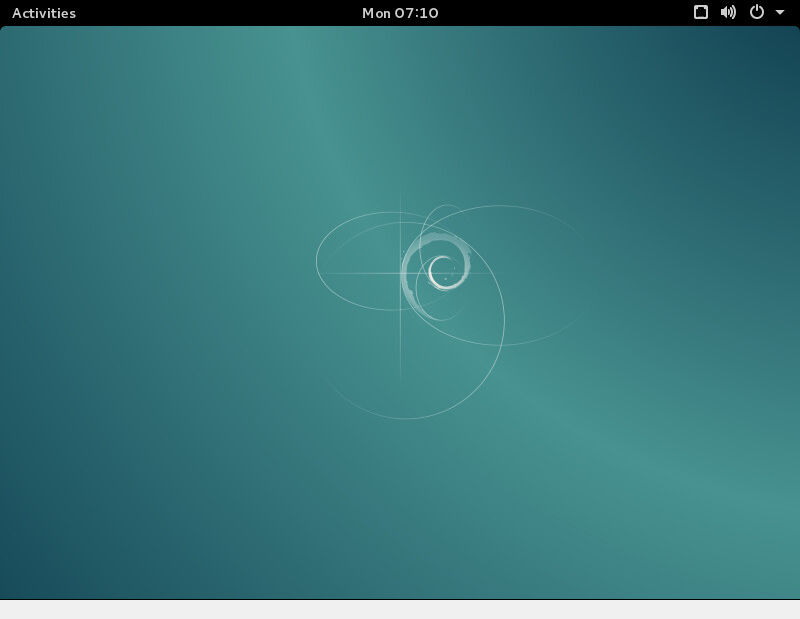 The system can also be configured to default to a graphical environment on boot. If for some reason the system does not default to a graphical environment, use the startx command to start X which will produce a graphical environment.